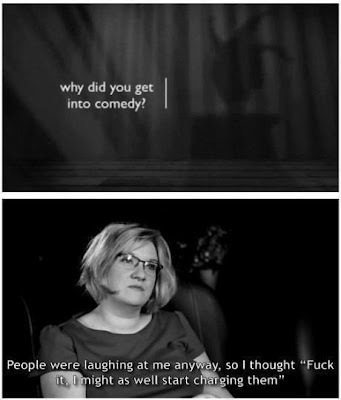 Sarah Millican, one of my favourite stand-up comedians. Here she is, talking about.....custard. Yes. Custard. She's even made custard funny.